mastRcam SC. The power of mastRcam in a smaller package. mastRcam SC (Short Chassis) is the ultimate in flexibility. It sets up in minutes to a 42' shooting height with a variety of camera packages. 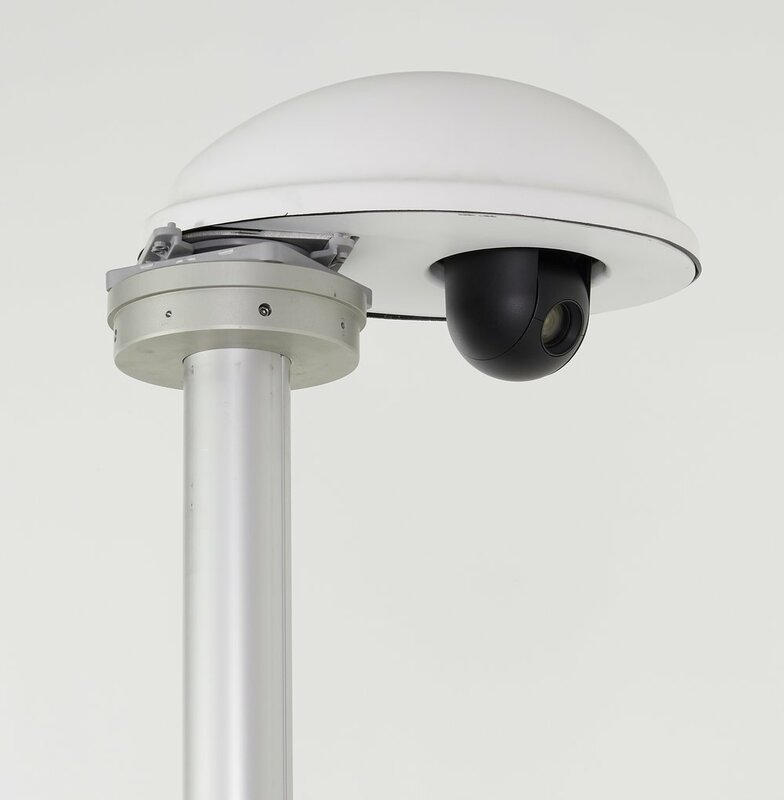 From a broadcast quality, 3 chip PTZ camera to an economical single chip PTZ. Any as always - everything safely controlled from the ground.